There’s no two ways about it: H*e Culture is real and seems to be gaining momentum. Many believers have turned to social media bashing, trolling, cyberbullying, and dragging, but is that how God would have handled it? 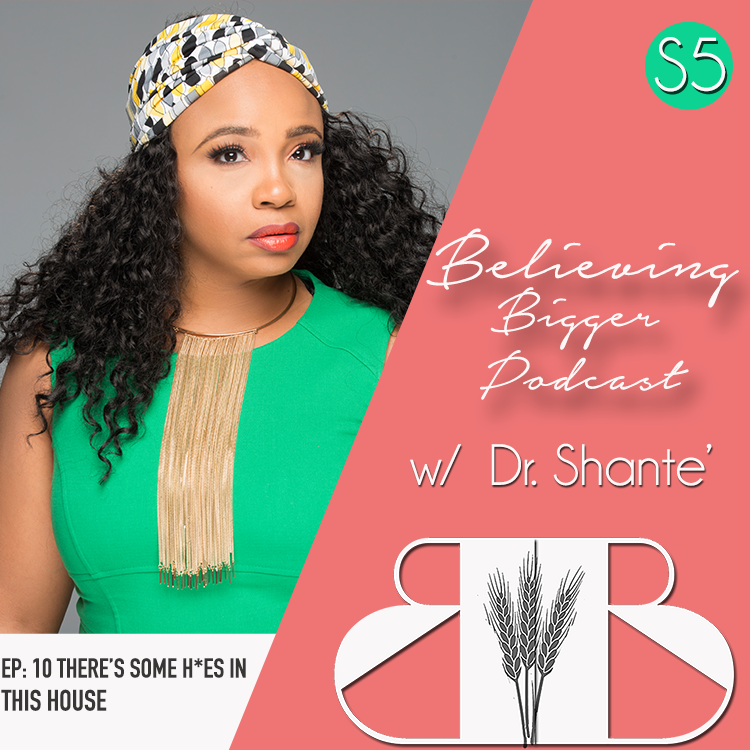 In this episode, Dr. Shante tackles the Christian response to h*e culture in the first of a series called: Spring Cleaning.